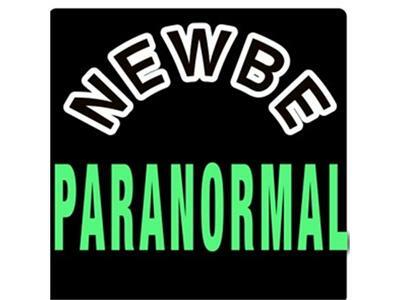 Join TJ and Shane Hobbs, 21-year veteran in the paranormal field, and producer of the upcoming film "Alone" in a deep and even debatable discussion pertaining to science and 21 years in the field. Also, the Grand Prize Giveaway instructions (on how to win) at the end of the podcast. An Apple Ipod 4th generation 16G is this weeks prize. So, tune in to win!